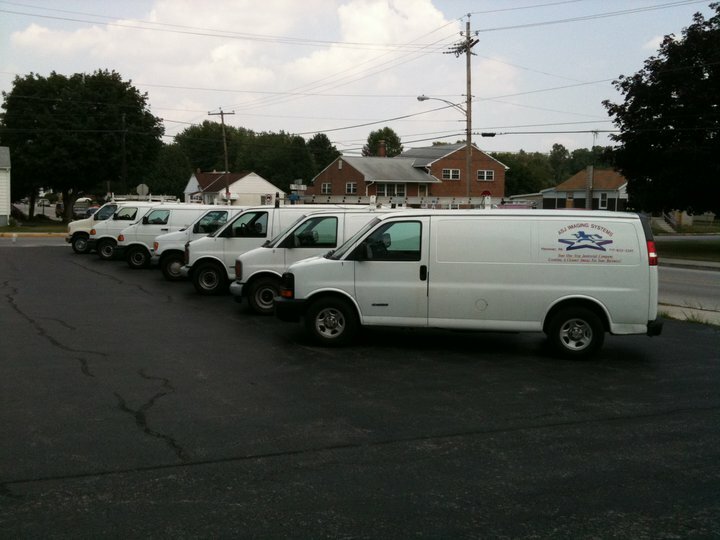 ASJ was founded over 20 years ago by three brothers as a cleaning company specializing in carpet and floor care for businesses serving the Hanover, PA area. Over the past two decades the company has undergone expansion after expansion adding new divisions and growing our skill set to offer professional construction services in Hanover as well as emergency restoration services. We have in house, licensed contractors that can handle just about any project you can possibly think of. Our construction division is headed up by Rodney Sponseller who has over 30 years of experience in residential and commercial construction. Rodney and his team are top notch and have the experience to make your next project a great one! If you are looking for a quality building contractor that will make your next project seem like a breeze, give Rodney and his team a call or feel free to click the Get A Quote button to the right, fill out the form and we will get back to you in no time to schedule a free, no obligation quote!